Just a recap, from Na Ying team we have: Chang Yu, Sun Bo Lun, Zhang Lei and Langgalamu and from Jay’s team: Chen Zitong, Li An, Guan Shimin and Li Xin Ni. 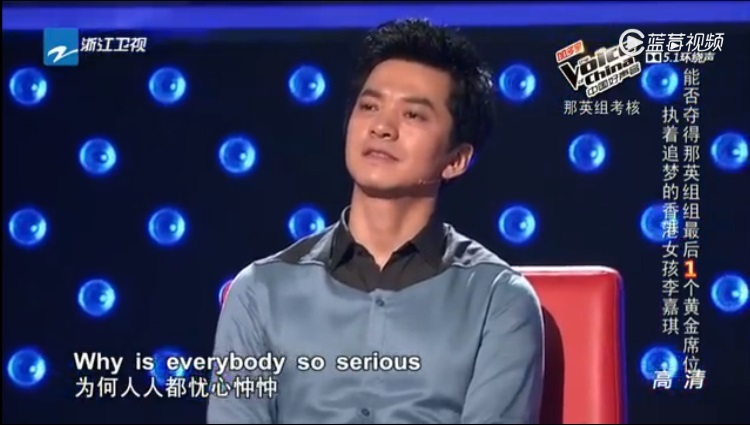 This entry was posted in > China, - Music, - Variety Show, Recap and tagged Chang Yu, Chen Zitong, Gin Lee, Guan Shi Min, Harlem Yu, Jay Chou, La Mu, Langgalamu, Leon Lee, Li An, Li Xin Ni, Na Ying, Queen T, Sharon Kwan, Shuhei Nagasawa, Sun Bo Lun, The Voice of China, The Voice of China Season 4, Wang Feng, Zhang Lei, 中国好声音, 中国好声音第四季 on September 19, 2015 by Kate - skimmedmilkdrama. I typed this as I watched it on youtube for the first time. I didn’t mean to do a detailed recap but this might just be one of the longest post I ever wrote – and it’s only 5 out of 9 contestants. Hence, I decided to split this episode into 2 parts, since it might be a while before I have time to finish up on the rest. Do check back! Anyway, I think they are starting every episode with a rock song to get the audience high. Not too bad a tactic, I would say. I like it. Without further ado, here’s the first act for today! 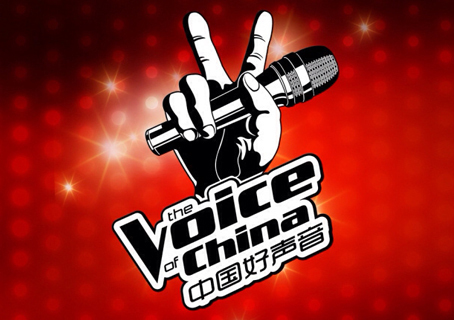 This entry was posted in > China, - Music, - Variety Show, Recap and tagged Chang Yu, Chinese Variety Show, Harlem Yu, Jay Chou, Liu Wei Nan, Na Ying, Shuhei Nagasawa, The Voice of China, The Voice of China Season 4, Wang Feng, Will Jay, Yang Bao Xin, Zhang Hui Chun, Zhao Da Ge, 中国好声音, 中国好声音第四季 on July 26, 2015 by Kate - skimmedmilkdrama.